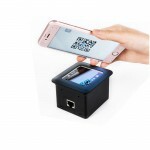 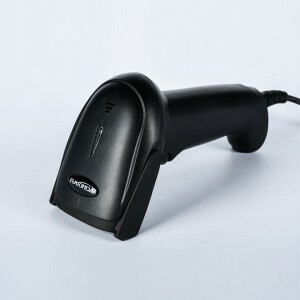 RD03A is a high-performance one-dimensional wireless barcode scanner that combines wireless 2.4Ghz and Bluetooth 4.2 dual-mode wireless communication protocols. 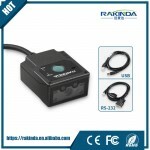 It adopts advanced CCD image recognition technology. 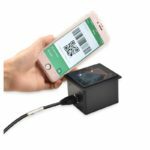 It is easy to read one-dimensional bar code on paper, merchandise, screen and other media and have powerful reading performance. 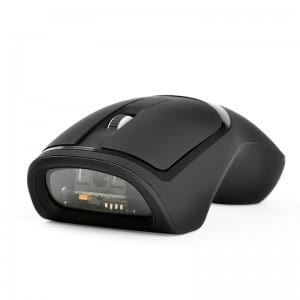 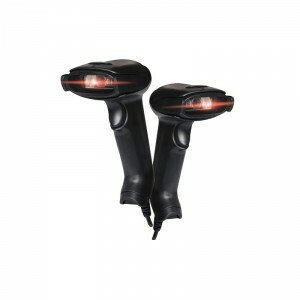 The RD03A scanner's ergonomic design makes it more comfortable and convenient to use. 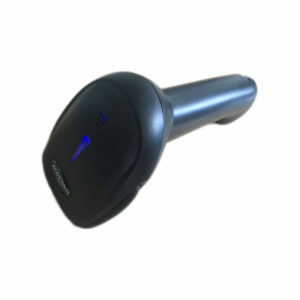 5.Super standby performance, convenient and safe charging, 12-hour continuous scan, 112-hour standby, humanized switch settings, shutdown standby can be as long as 30 days. 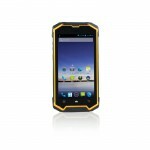 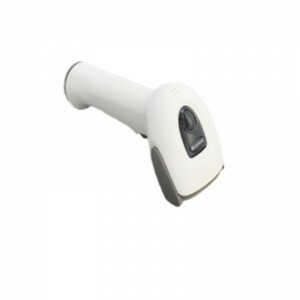 RK200 wireless barcode scanner can read printed or screen barcodes. 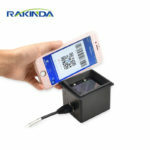 RK200 2d barcode scanner can read all one-dimensional barcode and two-dimensional barcode,2d barcode including Qr code,Data Matrix,PDF417 Code.